“There is a growing need in dialogue among religions and cultures across the world. 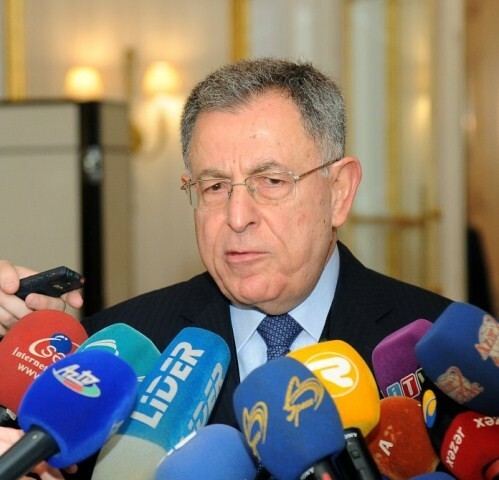 Azerbaijan is an ideal place for conducting this dialogue,” said Former Prime Minister of Lebanon Fouad Siniora, who attended the Global Baku Forum. He hailed the importance of the forum, saying it became a vital international platform for discussing the most pressing global issues. Mr Siniora said he visited Azerbaijan 20 years ago, adding that the country changed a lot since then. He said Azerbaijan enjoyed growing prestige both in the region, Europe and across the world.